Unhappy With Your Breast Augmentation Results? 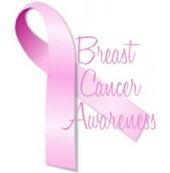 Giles Breast & Body Plastic Surgery Can Help! Breast augmentation is a cosmetic surgery procedure many South Florida women look forward to with anticipation and excitement. They deserve to be consulted prior to the procedure about realistic expectations and honesty about what can and cannot be achieved through breast augmentation surgery. Breast augmentation is a plastic surgery procedure many women assume to be quite simple, when in actuality it requires a high degree of skill. Experience, surgical technique and attention to detail are crucial to achieving good results. Unfortunately when patients have plastic surgery procedures of the breast with doctors who are not highly experienced and well-trained complications can and do happen. 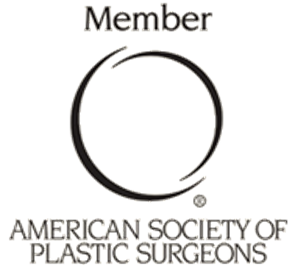 Stuart Florida Breast Augmentation Specialist P. Dudley Giles is a Board Certified Plastic Surgeon that Specializes in Breast Augmentation Correction and Breast Implant Revision Surgery. 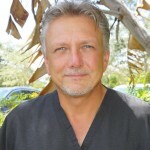 He Has Thousands of Satisfied Referring Patients in South Florida! Breast Augmentation Revision generally involves replacing the original breast implants in order to change the size and correct the imperfections that resulted from the original breast augmentation surgery. The goal is a more natural breast contour, more youthful appearance and a satisfied breast augmentation patient that can look herself in the mirror with pride. 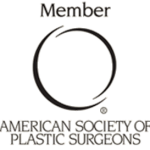 Does Insurance Cover Breast Augmentation Revision Surgery? Breast augmentation is generally considered an elective cosmetic surgery procedure that is not medically necessary for the well being of the patient. Because of this, breast augmentation revision surgery is probably not going to be covered by your health insurance. Dr. Giles and his staff will be happy to go over your options at your complimentary consultation.